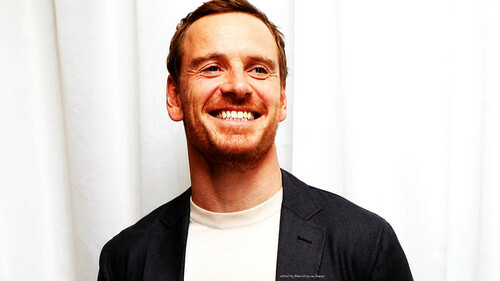 Michael Fassbender. 'ALIEN' Press Conference 2017. HD Wallpaper and background images in the The Rowdy Girls club tagged: michael fassbender michael fassbender michael wallpaper wallpaper <3 michael fassbender wallpaper 2019 alien press conference 2017.